I hope your having an amazing week and feeling excited for Christmas, I am very excited! I go away to where all my family live on Saturday so this week has been full of last minute present buying and of course a lot of wrapping. 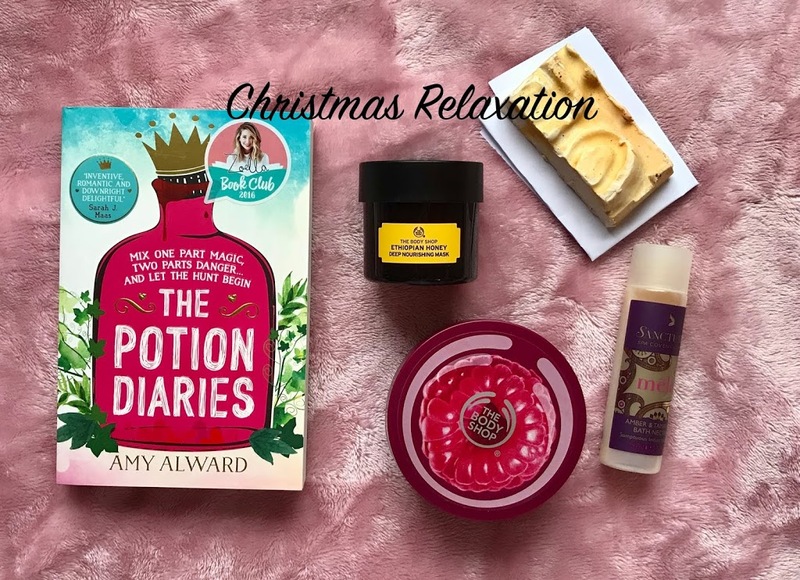 So today, as many people find Christmas a stressful time I thought I would do a post with some relaxation tips and ways to unwind before Christmas and remind you to take some time for yourself. Watching a film or TV can be a great way to unwind from stressful day and there are plenty of Christmas films on the TV at the moment! Although watching a film is a good way to relax I also think it’s important to take time away from screens and away from social media especially over Christmas. Reading a book or a magazine can be a good thing to do when you having some time away from screens. There’s no doubting that many people find baths relaxing and Lush have so many lovely Christmas bath bombs and bath oils why not treat yourself to one before Christmas. It’s cold (at least in England) and that always makes my skin dry so I always find a face mask very relaxing and good for my skin. I really like the Ethiopian honey face mask from the body shop Click here to view. I also reveiwed this face mask you can read that here. 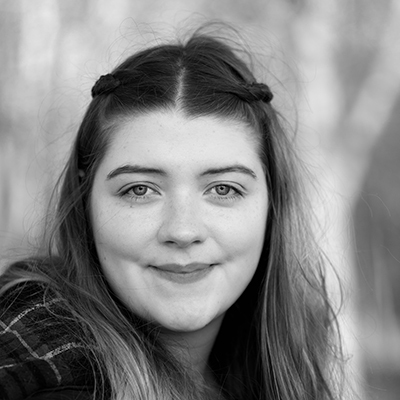 At this time of year my hair gets so tangled and a bit dry, I think this is because of collars on coats and scarves rubbing against my hair, but using a hair mask helps sort my hair out and agains it’s about taking time out for yourself. might even be gifted more this Christmas! Thank you for reading, hope you enjoyed and I hope you have an amazing Christmas. Let me know in comments what you like to do to relax. Potion Diaries! I love this series, they are such easily digestible and funny YA books 🙂 Book 3 is my favourite. I love a good face mask and the ones from TBS are so amazing! Loved these tips, I am definitely due for a little pamper this week! My favourite Christmas film is Love actually or maybe The Holiday! What about you Molly? I think my favourite Christmas film is probably elf! Hope you had a good Christmas! Thank you so much! I have not yet read potion diaries but it's next on my list I've heard so many good things about it! I hope and had a great Christmas and Happy new year! I only have one of TBS face masks but I think I'm going to treat myself to a new one! I haven't read it yet but it's next on my list, I'm looking forward to it! I hope you had a great Christmas and have an amazing new year!